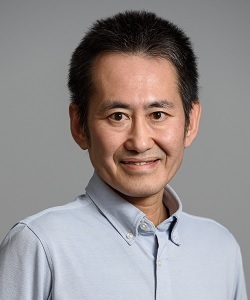 We are happy to provide support to Japanese customers through our distributor, KAC Co. Ltd., as well as by Takeshi Sakata, PhD, MBA, SOLVO’s Business Development Manager. With our establishment of the Japanese support team, SOLVO’s ability to meet your transporter needs has never been stronger. Feel free to contact us through KAC or directly writing to Dr. Takeshi Sakata if you have any questions, enquiries. Should you prefer learning about SOLVO’s drug transporter services and products in Japanese, please visit our NEW Japanese website.